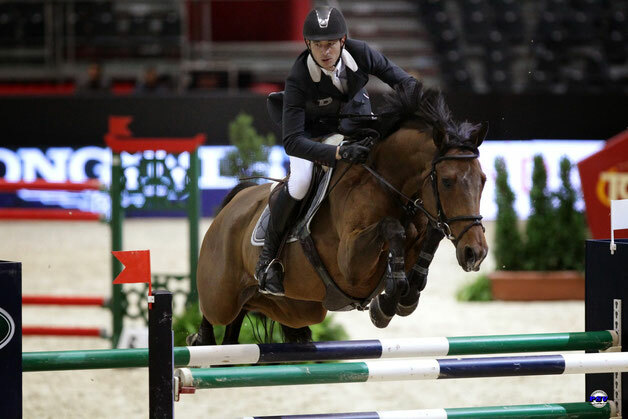 Based on our long experience in all aspects of show jumping, we are able to give you advice and serve you in a competent way. We aim at seeing our customers and our horses happy and are therefore motivated and interested in finding and forming ideal couples. Our customers, beginners or professionals, appreciate our competence and our selection. 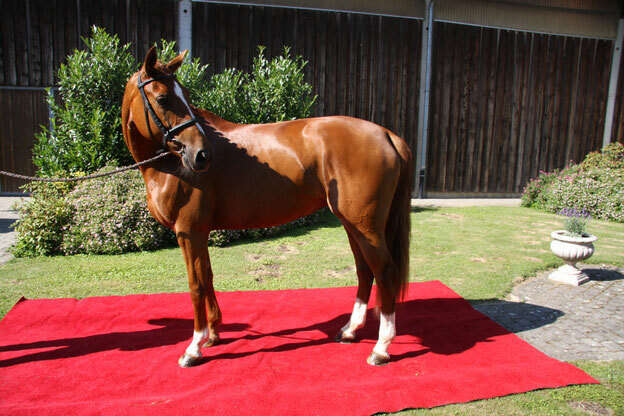 If you are looking for a suitable horse, please don't hesitate to contact us. We gladly inform you about the horses currently available for sale or we go hunting for the horse of your dream according to your individual requirements. Shown on our webpage are only a few of our dealing horses. Many of them leave our stable before we get to introduce them here. Please do not hesitate to contact us, if you are looking for a horse. We will be pleased to give all Information you desire about our sales horses.